This property is located on 2.6 acres and is mostly wooded with some pasture and a small hill perfect for a homesite. 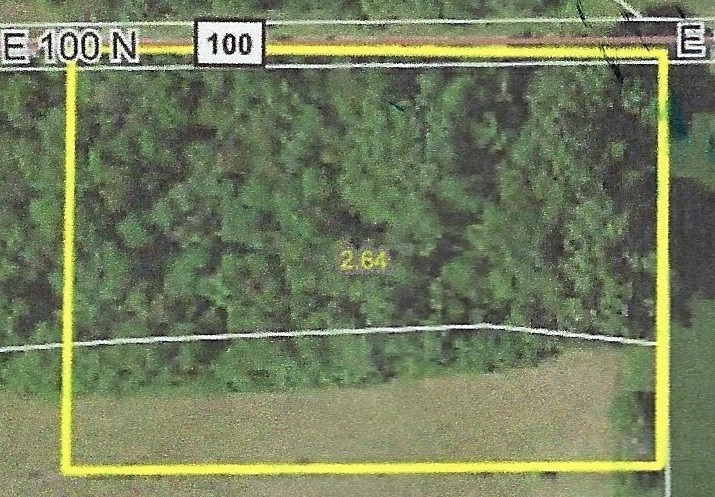 Property has great potential with approximately 395 ft. of road frontage. Directions:East of Winamac on SR 14 to CR 200 East, North on 200 east to 100 North, East to property South side of road.